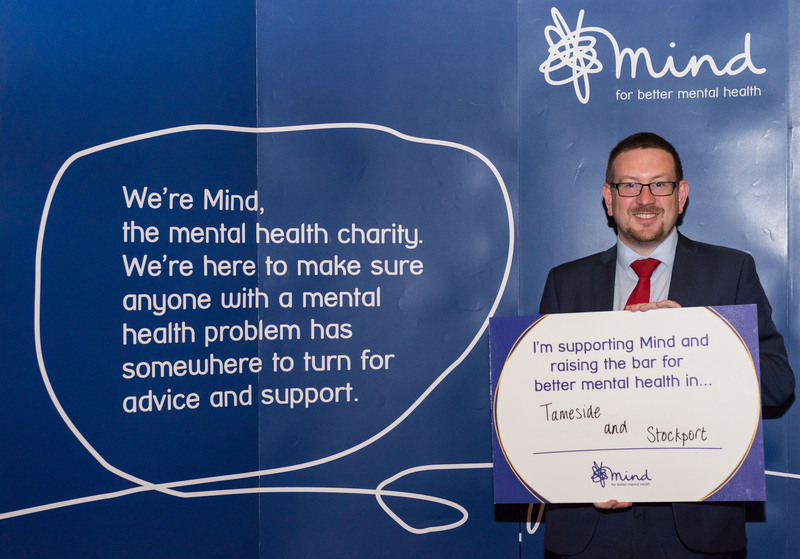 Denton and Reddish MP, Andrew Gwynne, attended a parliamentary event bringing together people with living with mental health problems from the Greater Manchester area, representatives from the mental health charity Mind, and other parliamentarians to discuss mental health services. 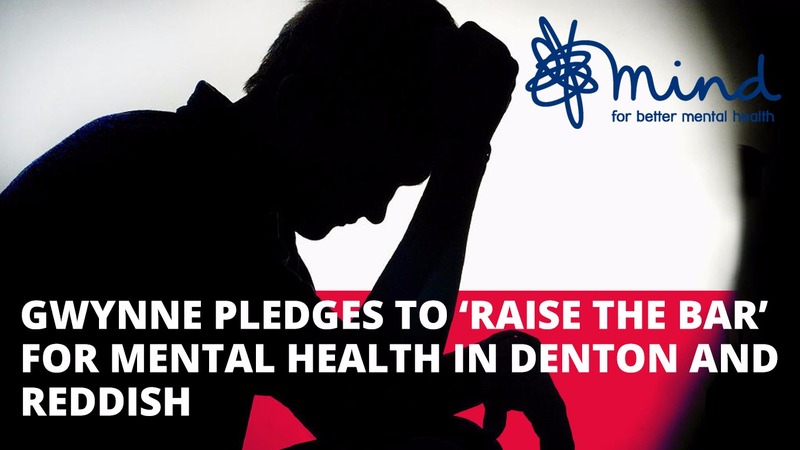 Gwynne listened to the experiences of people affected by poor mental health and showed his commitment to ‘raising the bar’ for mental health services in Tameside and Stockport by putting his name to a pledge board. “I was glad to attend this important event and intrigued to hear from people affected by poor mental health. Around 1 in 4 people across the country will experience a mental health problem in any given year, but unfortunately I regularly hear from many constituents who tell me they’re not getting the support they need. Mind has a confidential information and support line, Mind Infoline, available on 0300 123 3393 (lines open 9am – 6pm, Monday – Friday). To access to a range of free images to accompany mental health news stories, visit: www.time-to-change.org.uk/getthepicture. These images have been developed by Time to Change, a campaign to change how we all think and act about mental health problems. Time to Change is led by the charities Mind and Rethink Mental Illness, and funded by the Department of Health, Comic Relief and the Big Lottery Fund.